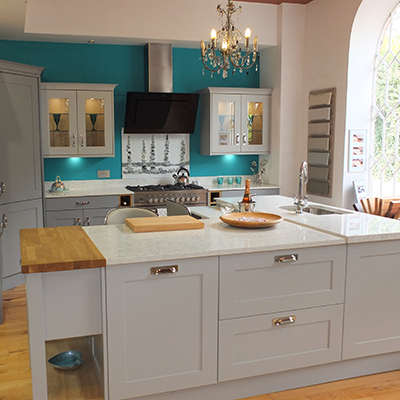 Wadebridge Kitchens, based in the popular Cornish town of Wadebridge, is an established creative family business specialising in quality fitted kitchens, bedrooms and studies. If you are looking for classic or contemporary designs, with stylish characters and features, we have something for you. Our philosophy is to offer great customer service with attention to detail and value for money. 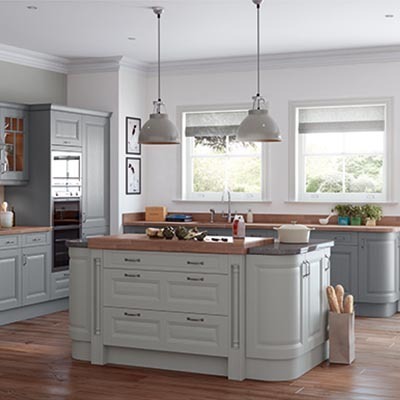 This, along with our dedicated in house design service and experienced installation team, makes Wadebridge Kitchens one of the leading kitchen specialists in the South West. We are so delighted with our new kitchen. The whole thing feels very substantial and the finish and attention to detail are excellent.